The bad news is I woke up at 5 this morning. The good news is: Today I’m going to Jeffrey’s Bay. I’m so excited because we’re staying at a guesthouse that is only walking distance from the beach. I’m so happy right now!!! I’ll also will make some footage about which you can watch it at my youtube channel, if I have WiFi. So you will get so jalous that you want to go there too!!! 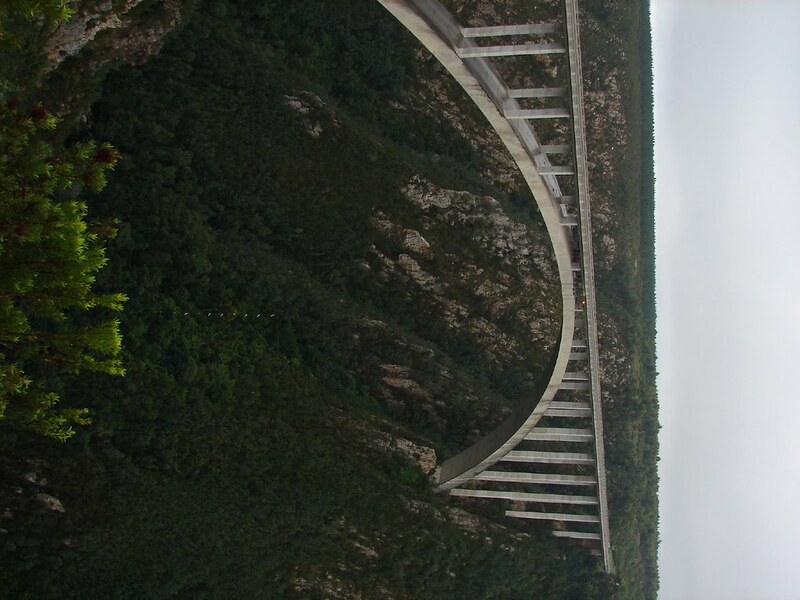 When we leave Knysna we’re first going to see a bridge at Tsitsikamma where people like to jump off with cords on them (weird right?!). And then we’ll be going to Jefrey’s. Sleep there for a night and then going back Sunday evening. Short holiday but I’m sure it is gonna be a good one. I watched The Voice UK a couple of weeks ago and watched their auditions. I see in X Factor and Idols videos, that the judges sometimes laugh at bad contestants! There is no dignity left and what will happen after this is shown on television? Will this contestant remain living normal without being looked down on? I don’t think so. In opposite the contestants of the Voice must first do audition via the an open audition which is not televised. So if there are really bad singers , they will not be embarrassed in front of a audience at home. This keeps people dignified so they can still do their normal stuff without other people looking down on them. Simon Cowell, was judge in American Idol and is judge in X Factor UK&US, thinks differently about bringing bad news. He often says that people’s singing is awful without really delivering useful feedback for the contestant to improve their singing, afterwards. Also other judges at X Factor and Idol do not deliver useful feedback, with exceptions of course. X Factor and Idol have high watching rates. Who wouldn’t like to watch people laughed at and insulted. But is it all worth it? I don’t think it is. Shows like The Voice have more potential. I’d rather watch a show that leaves peoples dignity and is less sensational then watching a show which is sensational because the judges insulting the contestants. It was civvies day today so I wore normal clothes. Jeans and a pink polo shirt. At school I heard that there was a gay festival, from today ’till 1 may. As stated statistically there are two rhinos being killed each day in South Africa. This is not really surprising for the street-value of the horn being about R520000. Most of the poachers come from Mozambique, a country with the lowest Human Development (read as poor) . The bad conditions and the high street value make it attractive for people to hunt these animals. Rhino horns are popular because of there use in South-East Asia. The people there believe that it can prevent and cure cancer. It is also found in old Chinese medicine to treat, in a mix, a lot of diseases. I think this could be stopped by searching for the traders that make it possible to sell. Hereby the poachers can’t sell their rhino horns and will stop hunting rhinos. If this is being done wrong, the street value could rise to a much higher amount which makes it even more attractive to hunt them. I also think that scientist should investigate of the use of animal body used as medicines is really helpful. This was an writing project for English but an extended version since there could be only 120 words being include in the task.